Home Cannabis News and Updates	What’s the fate of drug-sniffing dogs in states where pot is legal? What’s the fate of drug-sniffing dogs in states where pot is legal? Most, if not all, police dogs in the United States that have been trained to spot drugs cannot differentiate between cannabis and other drugs like cocaine and meth. What fate awaits these K-9s serving in states that have already fully legalized pot? As Michigan prepares to implement its new cannabis laws, its drug-sniffing dogs may face layoffs or early retirement. There have been questions as to whether any evidence found by drug-sniffing dogs is admissible in court and whether their indication of any drug can be considered probable cause for a search. This is because the dogs are not trained to differentiate between marijuana and the drugs that are still illegal. Michigan authorities are closely monitoring a case in Colorado that will set the standards for the use of the drug detection skills of police dogs. This case could have repercussions to the future of K-9 programs across the country. Colorado case may set precedent for K-9 programs across the U.S. 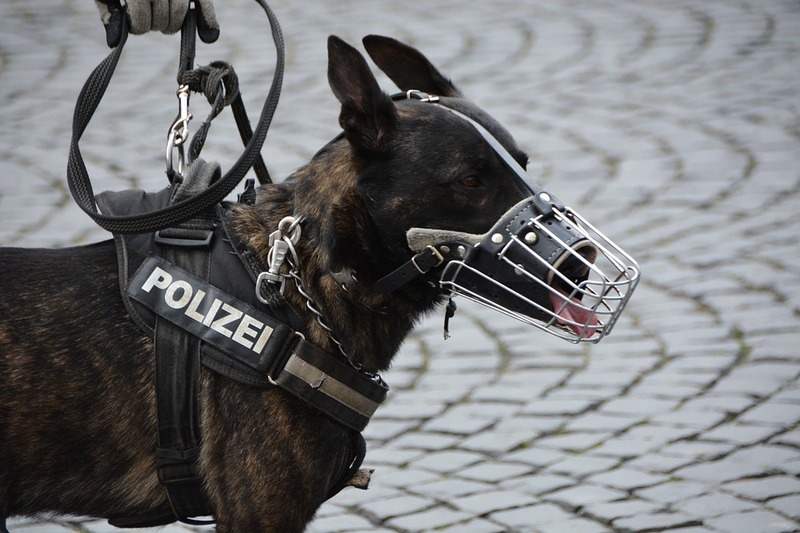 Most K-9 handlers cannot tell whether the dog is alerting them to the presence of legal amounts of cannabis or illegal substances like meth or heroin. And the police need probable cause that a person has committed a crime before further search can be conducted. The Colorado Supreme Court will be ruling on the matter as it has already heard oral arguments last month. The state appeals court had previously ruled that signals from a police dog on the presence of drug is not considered enough evidence by itself to warrant a search of a vehicle if the dog is trained to detect marijuana. According to U.S. Police Canine Association, the opinion from Colorado’s highest court would not only affect canines that are trained to find drugs but the same arguments could be made when it comes to dogs that are trained to detect guns and explosives. Colorado legalized recreational cannabis in 2012. And since that time, the state’s law enforcement agencies have struggled to decide what to do with the police dogs trained to detect cannabis and other drugs. There are about 100 to 120 police dogs in Colorado and about 20 percent of them still alert for cannabis. Some of these agencies have already retired a few of their drug-sniffing dogs early to make way for K-9s that are not trained to alert for pot. Michigan became the 10th state in the U.S. (not including Washington D.C.) to legalize the use of cannabis for recreational purposes after voters approved a ballot initiative during the Midterm elections in November last year. Michigan is also the first state in the Midwest to fully legalize the drug and the second largest state to do so, next to California. Why Should Medical Cannabis Be Legalized Globally?